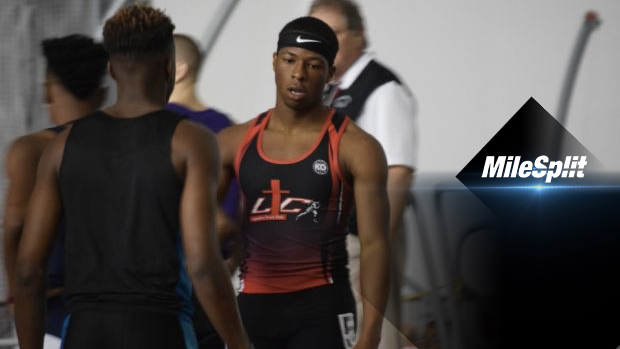 The Texas A&M High School Indoor Classic begins tomorrow. That means Texas track and field will set the standard for the rest of the nation to follow and times, heights, and distances to chase for the rest of the indoor season. Check out some of the top girls to watch out for at this weekend's indoor meet from College Station, Texas.